I’m posting this for now as a placeholder parent page so I can put up my links page. 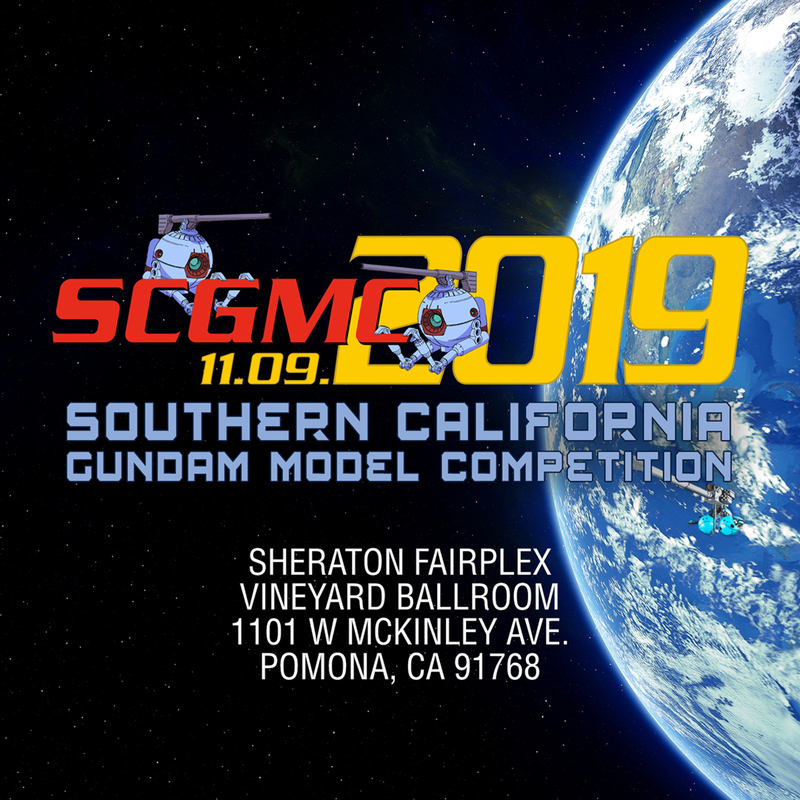 As with my own website,Â I want a place to point people just getting started where they can find ONE page that we be a springbpoard that will point them to places to learn about kits, buy them, build them, and become members of the Gundam modeling community. We can figure out how we want to structure it all, but for now I’m posting up my Beginner’s Links Page. And a link to the Techniques Page.